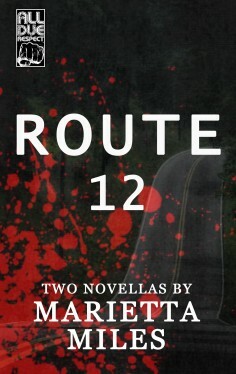 Marietta Miles’ novel Route 12 will be out from All Due Respect February 15, 2016. Set in Virginia and Tennessee in the 1970s, the book is a wonderful, poetic take on the devastating effects of trauma and abandonment on a couple of special teenagers who have a tragic, inevitable meeting. The book is spare, tightly written, and never, ever sentimental — just the way we like it here at All Due Respect Books. 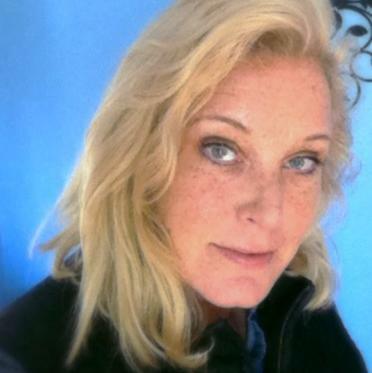 Plus, there is plenty of crime and just the worst kind of human behavior. You know, the fun stuff. Also to be included in the volume is another novella: Blood and Sin. More info on this to come.